Find more than 16 Laptops price in India from leading online stores updated as on 20th April 2019. Prices of mobiles in India range from Rs. 8999 to Rs. 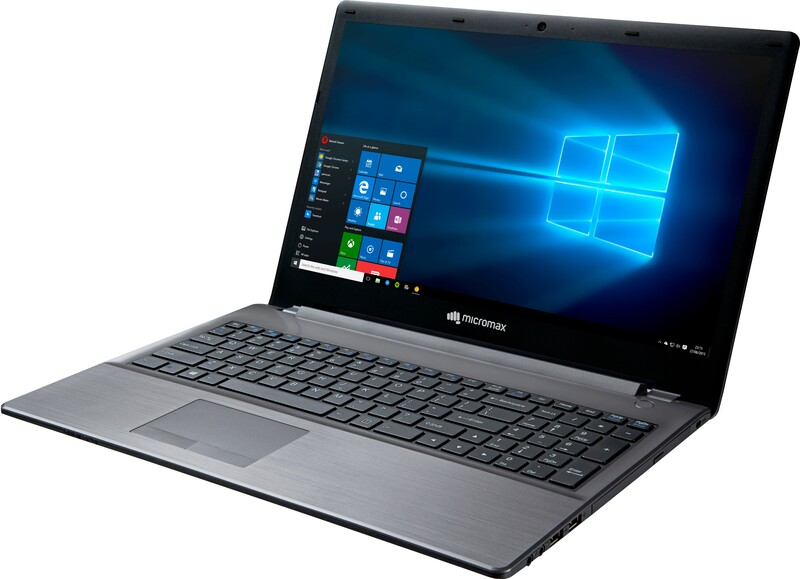 241900 with the lowest priced laptops being Micromax Canvas Wi-Fi + 3G Atom 4th Gen - (2 GB/32 GB EMMC Storage/Windows 10 Home) LT666 LT666 2 in 1 Laptop(10.1 inch, Grey) for Rs. 8999 from Flipkart and the most expensive laptop being Apple Macbook Pro MLH32HN-A (Core i7 6th Gen 16GB 256GB Mac OS Sierra 15.4 inch) Ultrabook that costs Rs. 241900 at Croma.